This ministry is the hit of every major church event. 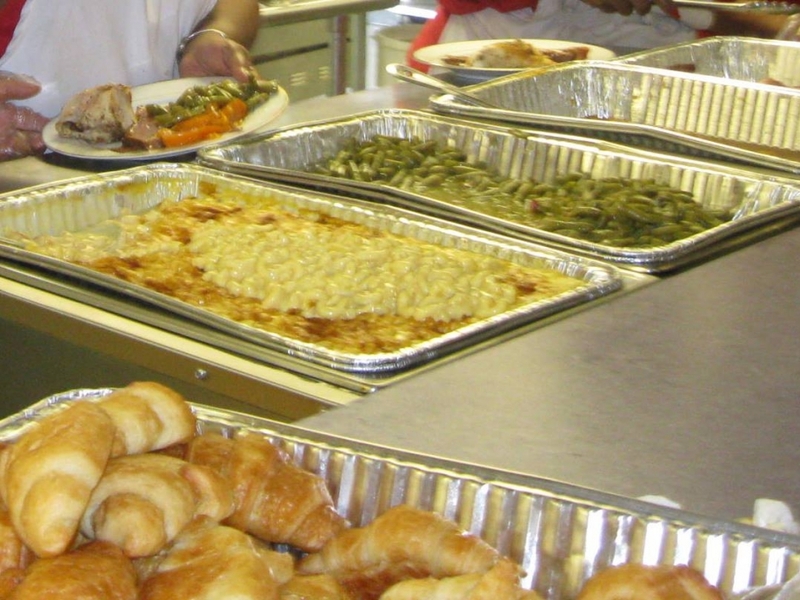 It provides meals for various events as scheduled, including funerals, luncheons, banquets, and bridal parties. The ministry members are responsible for planning menus, purchasing and preparing the food, setup of dining area, serving food, and cleanup of the dining and kitchen areas. All uses of the kitchen must be coordinated with the Food Service Director. Private use of the facility must be coordinated through the Administrative Committee. Communications may be directed to 405-232-1621.